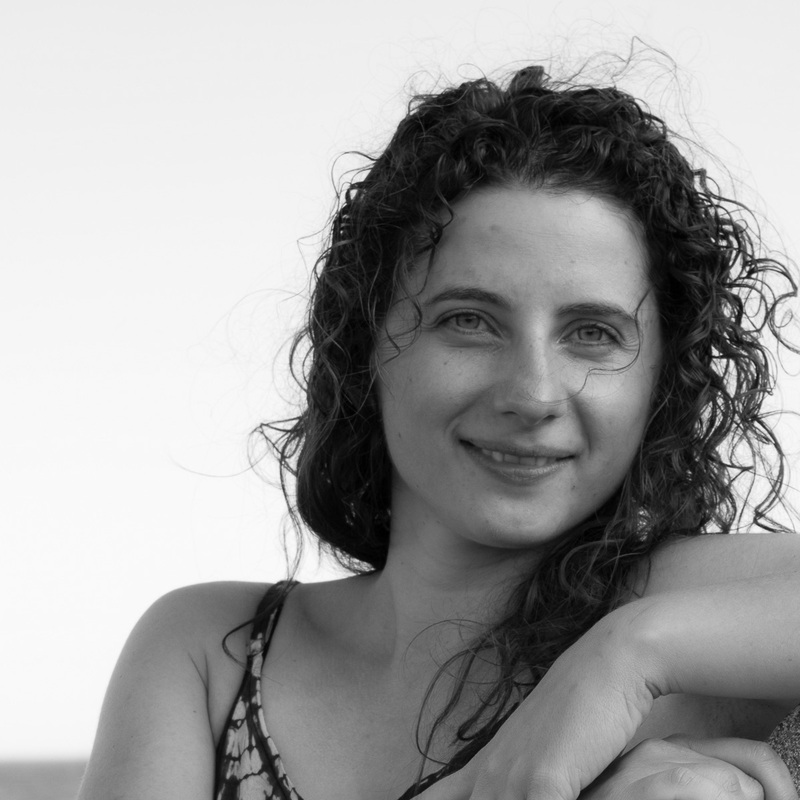 Eszter, a dancer most of her life, is passionate about expressing herself through dance and spreading the joy of dancing to the community. 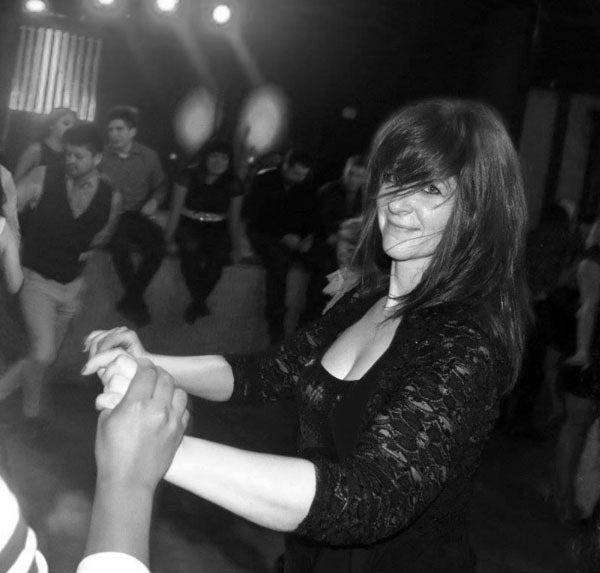 Among other dance experiences she brings many years of salsa training and a strong dedication to our team. She trained with world renowned salsa dancer Vera Rowe and Masacote Dance Company. 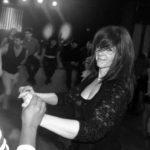 Being one of the founding members of Salsa Sabor, she provides continuous support to the team and is also one of our weekly intermediate lesson instructors. Jim’s deep love for salsa is apparent as soon as you meet him. His passion and initiative are responsible for the formation of Salsa Sabor. A past member of Boston Touch, Island Touch’s Boston Team. Jim leads our Bachata program at Copacabana Salsa Night’s First Bachata Wednesdays. He is the primary intermediate level instructor at Copacabana Salsa Nights each week, teaching New Hampshire Community members to dance Salsa. He recently opened up the Salsa Studio, where he offers salsa and bachata lessons twice a week. Kim is an Instructor and founding member of the Salsa Sabor team. She brings many years of dance experience and is one of our instructors for class at Copacabana Salsa Nights every Wednesday. Susie is one of Salsa Sabor’s founding members and Treasurer. She is the director of Leah’s Chicas, Manchester, an open-level ladies’ styling and performance group and Nueva Estrella dance team. Find her at Copa each week teaching Bachata and Salsa and tearing up the dance floor! 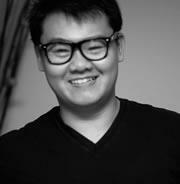 Zac is one of Copacabana’s house DJs and Salsa instructor at Copacabana Salsa Night, Workshops, and Socials. As a student of Masacote, Salsa Y Control, and Noche Latina during is early salsa dancing career, he now travels to workshops and Salsa Congresses regularly to continue his development as a dancer and instructor. He also is also responsible for keeping everything moving in the right direction as the community grows as Director of Salsa Sabor. I passed your info on to one of our team. We are all super busy but I hope she will get back to you. Thanks.